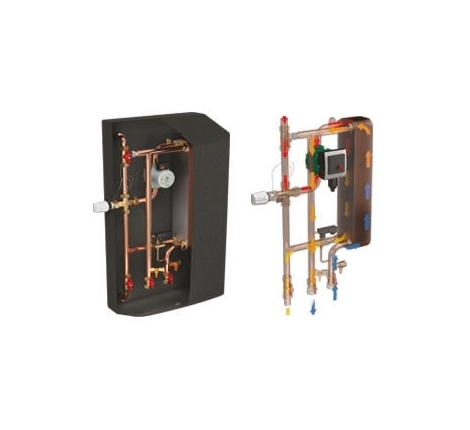 Our range of MACS Modules enable the immediate production of Domestic Hot Water with a high flow rate. 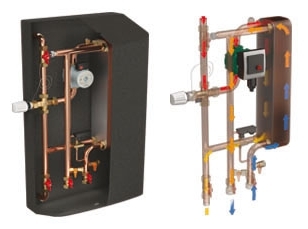 A MACS Module may be a more suitable option if you have a Buffer Tank already installed or require a DHW production greater than what is supplied by an alternative product, such as an Eco Combi 1. 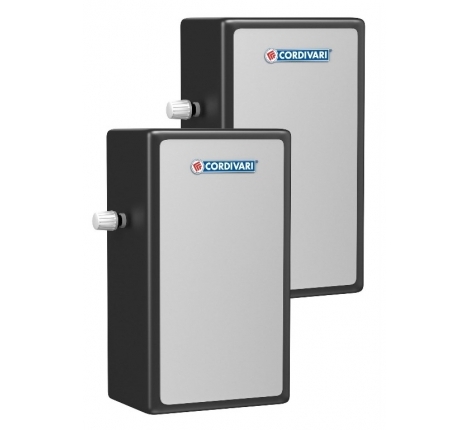 Available in sizes for an output of 70kW or 120kW, we maintain a stock of both in our UK warehouses. For more information please call us in Head Office on 01543 502896 or alternatively see the attached datasheet. 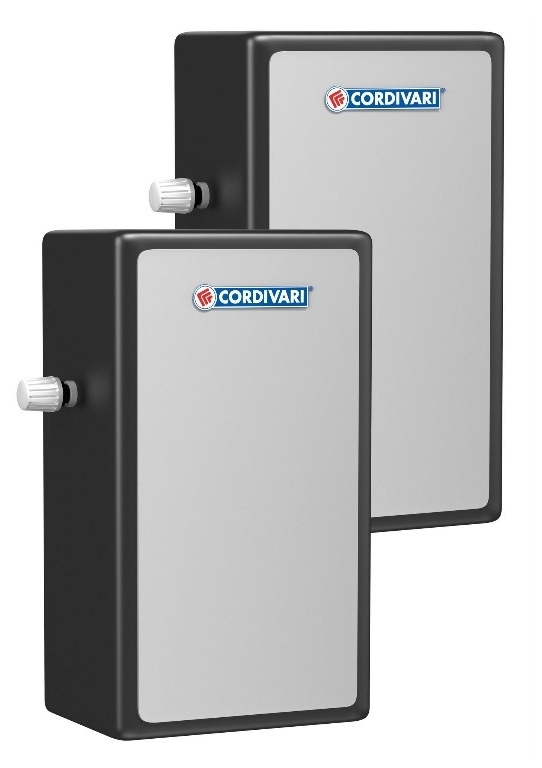 Available in both 70kW or 120kW sizes.